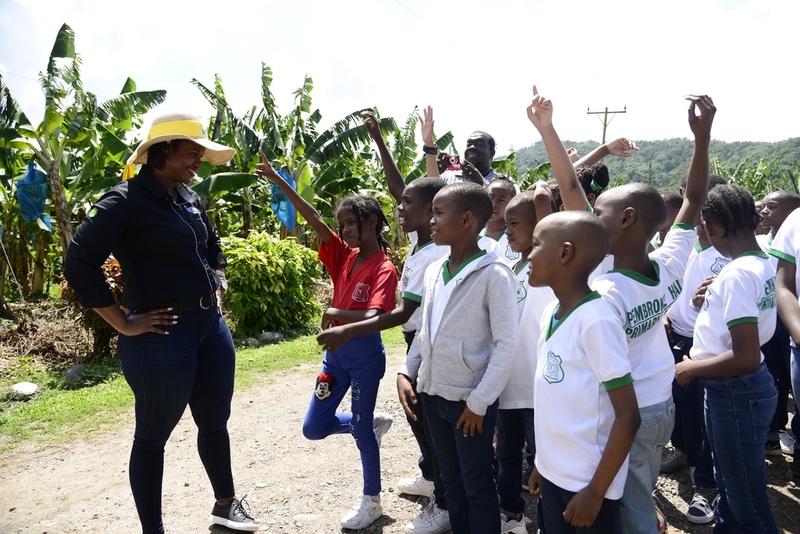 Students of Pembroke Hall Primary are quick to respond to questions about bananas posed by Tara Goulbourne (left), Commercial Manager at JP Tropical Foods, as they prepare to step on to farm during the “Plant with JP” farm tour. 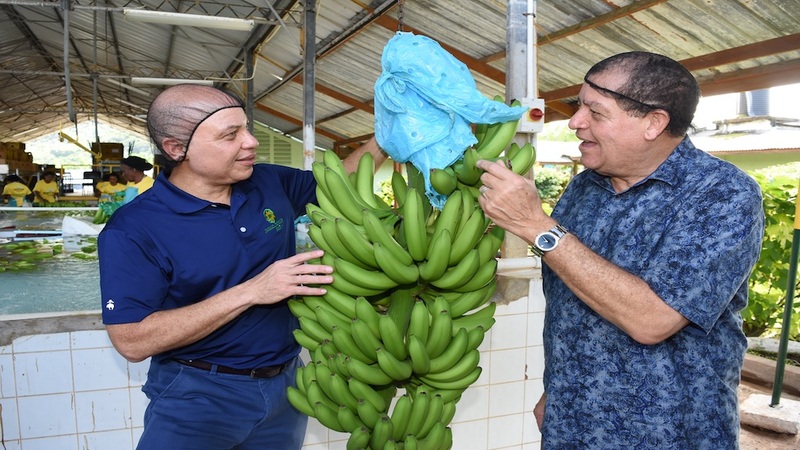 Fifty-eight primary students gained first-hand knowledge of how bananas reach from the soil to the table during a special kid-friendly tour of Jamaica Producers (JP) St Mary’s banana farm in St Mary on Tuesday. The students, who attend Pembroke Hall Primary in Kingston, learned how the bananas they eat are produced, from planting through to harvesting, inclusive of washing and packing the fruits for transport. They even got the opportunity to plant 10 banana suckers or young bananas, which was well received by all. Her sentiments were echoed by fellow schoolmate DeJohn Lewis, a third-grade student, who said after learning how to plant and care for bananas he would be eating a lot more in the future. “The Plant with JP St Mary” programme is the third phase in the company’s multipronged approach to bringing high-quality, hearty food to students in the public education system while educating them about the numerous benefits of eating a wholesome breakfast. 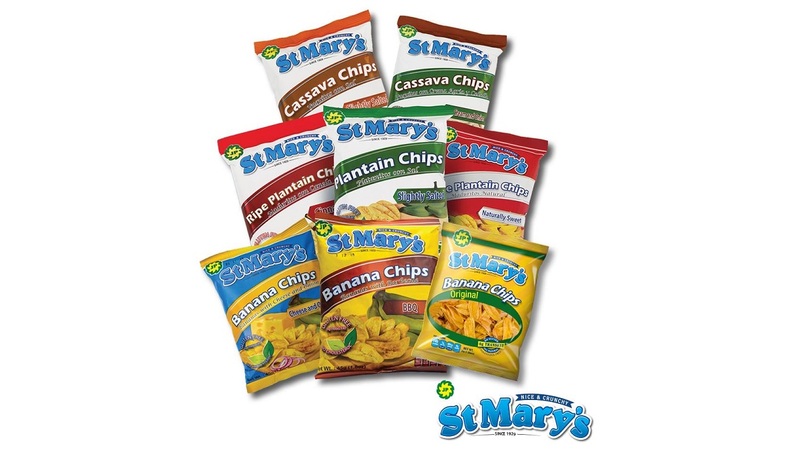 The tour falls under the company's $50 million year-long initiative dubbed, “The JP St Mary’s Heritage Project…Growing Goodness Together,” which was created to supply locally grown green bananas to public educational institutions at a 75 per cent discount price of $5 a pound back in 2018. 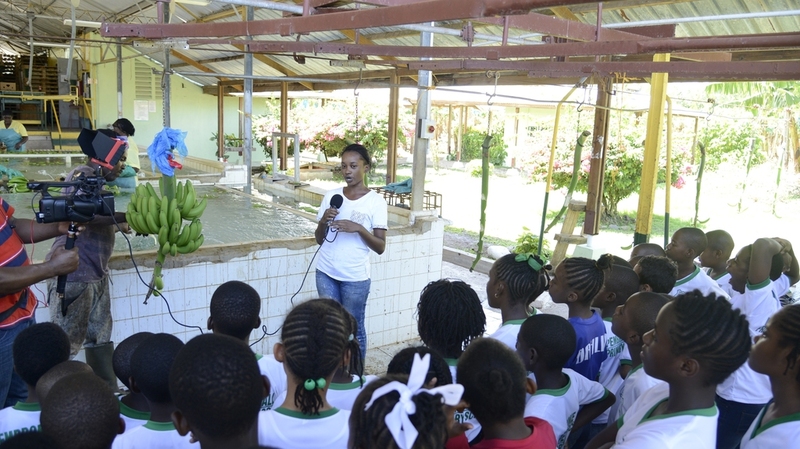 Tara Goulbourne, commercial manager at JP St Mary’s, said the tour was the first of many planned by JP Foods to educate kids about how bananas are produced in Jamaica in a fun and exciting way. “This is the first in our series of Plant with JP St Mary tours where we invite schools to come in and visit our farm,” she said. 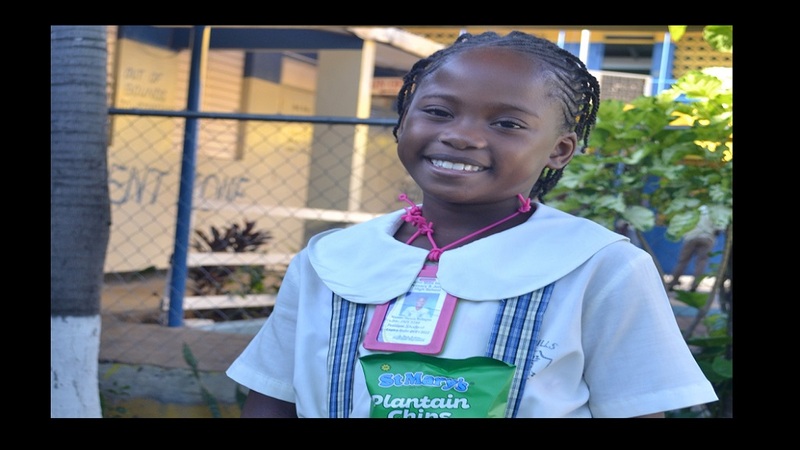 While lauding this phase of the Heritage project, Principal of Pembroke Hall Primary, Ricardo Valentine noted that despite having a 4-H club many of his students do not know much about what they are eating and where it comes from.